I have been wanting to make my daughter an "art bag" for some time now. 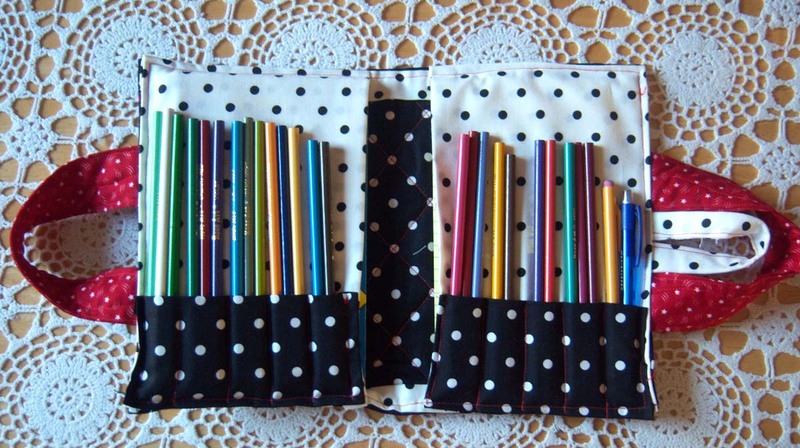 She loves to write and draw, and I wanted something she could grab easily and carry along with her wherever she goes. I hadn't taken the time to sit down and think it all through yet when I found this post (check out this extra cute Journal/Doodle Case). 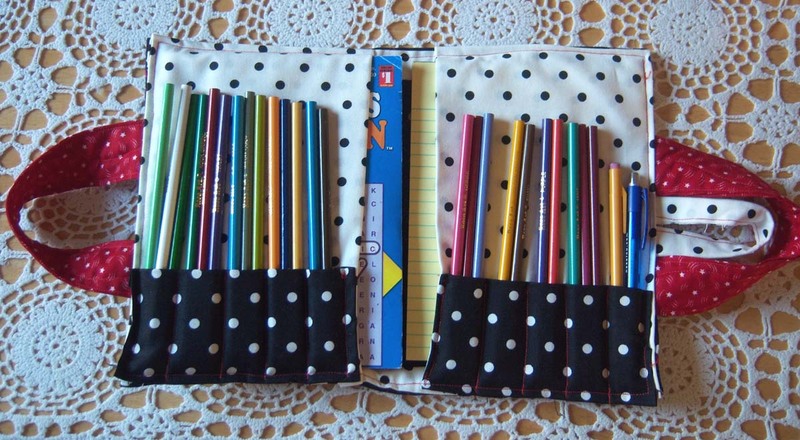 As the case was smaller than the "Creative Princess'" the pencils wouldn't fit horizontally --- no problem -- I just turned the pockets the other way so as to house the writing utensils vertically. In the left side I placed a Word Search book (my daughter loves doing these) and on the right side is a tablet of paper for writing/drawing. The good thing is - this only took about 1 hour to whip up -- that includes measuring/cutting/quilting the front/sewing together- not bad! 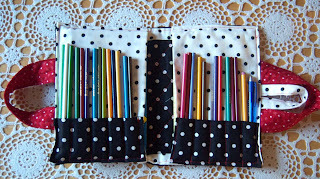 It was an instant hit - and I see it getting lots of use in the future from my doodling daughter! What an adorable art bag! I wish I can sew like that. What a cute idea. I love the fabric you chose. Thank you for sharing. I'm your newest follower. 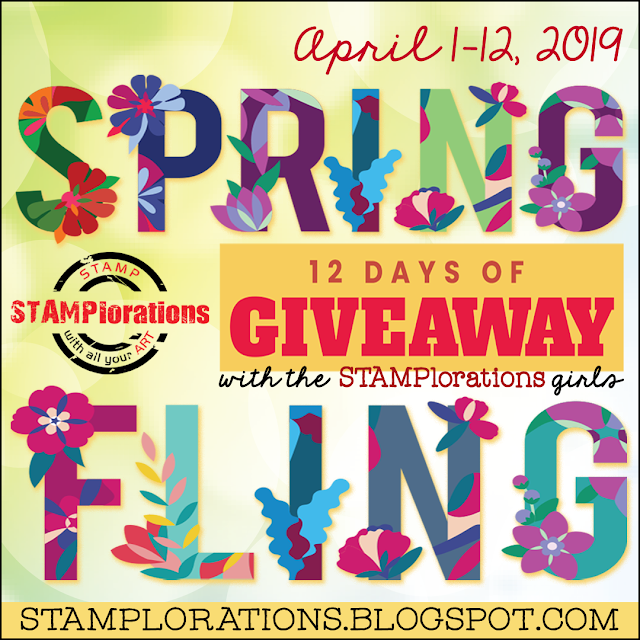 Be sure to stop by my blog Monday and add your project to the More The Merrier Monday Link Party. What a fantastic idea! I love it! I want to make one. . .probably one for notebooks or maybe my exercise journal! 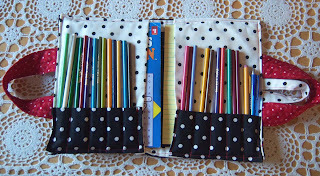 Your art bag is beautiful. . .I love the fabric that you used! Thank you for playing along in my linky party!!! 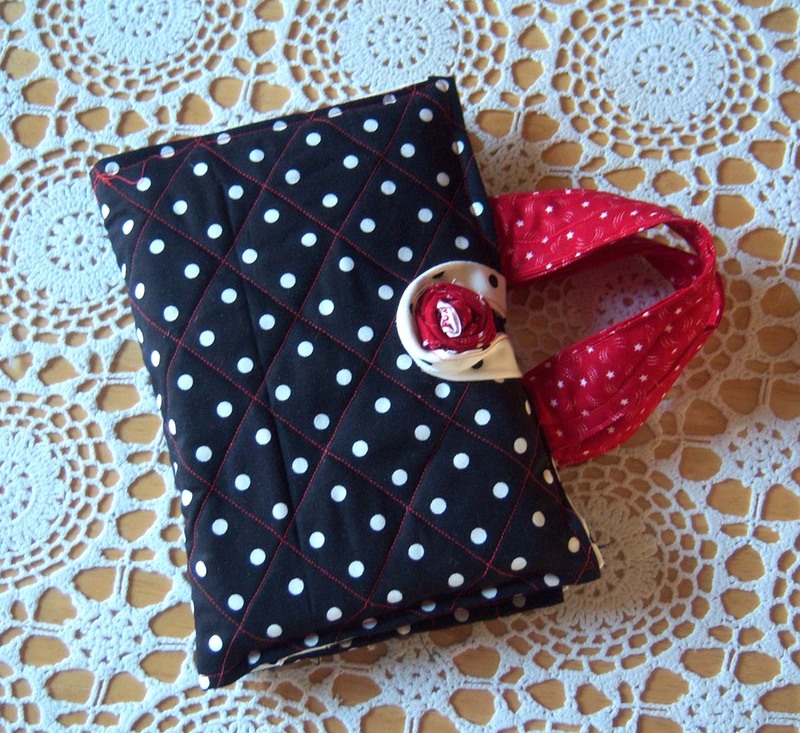 I like your idea, I made a few art bag type things, but I want to try your version now. Great job.